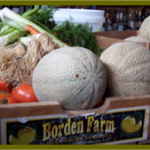 Why Join Borden Farms CSA? Here’s Ten Great Reasons. 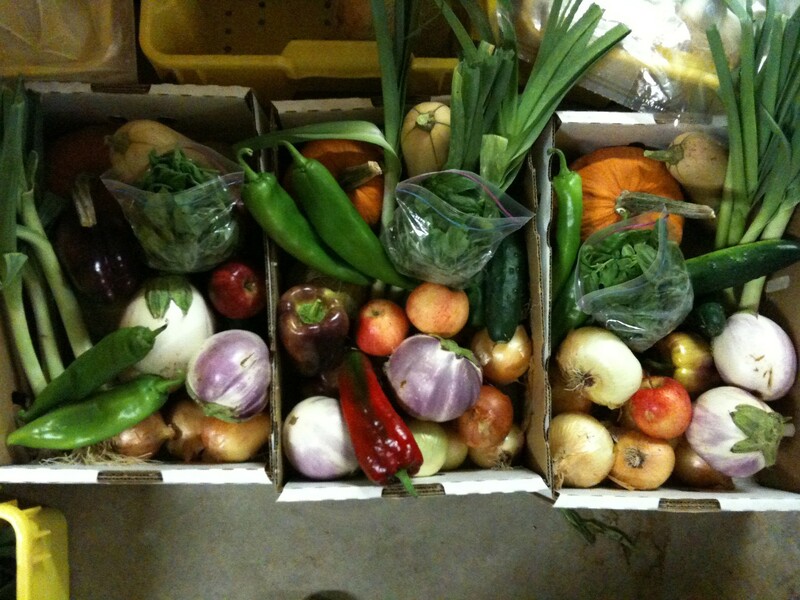 Home / CSA / Why Join Borden Farms CSA? Here’s Ten Great Reasons. Being a part of a CSA brings many rewards. Besides being a great value, here are a few of the real benefits of being a member. Know the Farmer that grows your food. Become part of our farm “family”. You’ll get to know us, and learn about our farming practices and where your food comes from. Buy with confidence. We’re USDA Certified Organic! Buy Fresh – Buy Local. Eat ultra-fresh local food with all the flavor and vitamin benefits. Extend your season. We have more types of produce available earlier than any other CSA we know of. Our wide diversity of crops and specialty varieties assures that you will receive a large assortment of great tasting vegetables each week. Engage the family. Kids typically favor food from “their” farm – even veggies they’ve never been known to eat. Get first pick. Members get preference on produce varieties as they come into season. Convenient pick up locations. Choose from one of our many Farmers’ Market and neighborhood locations near you. Learn about your food. Be exposed to new vegetables and new ways of cooking and preserving food. Direct from field to fridge. Deal directly with the grower; our small farm growing practices help to off-set the environmentally detrimental effects of industrial food production and distribution, and help to keep all the best nutrients and flavor in your food. Support local food and family farms. Reconnect to the land, and help keep farming an important part of our communities.